New Interactive Map! Visit your nearest supplier of Dibleys plants! We have supplied our plants to 250 garden centres so far this year. 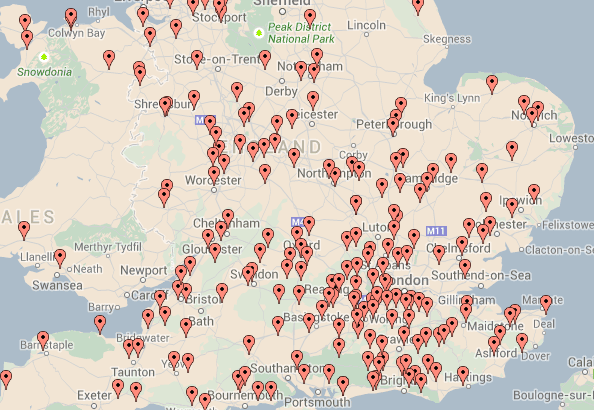 Have a look our new interactive map (link below) to see your nearest supplier. Give them a ring first if you are looking for a specific plant or to see what they have in stock.